Today, I'm reviewing An American in Paris (1951), starring Gene Kelly and Leslie Caron. 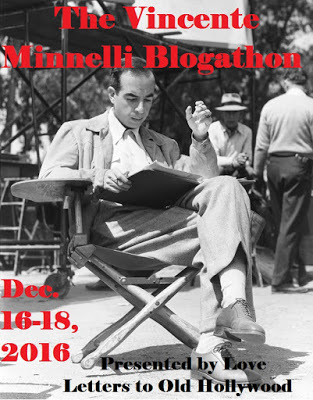 This article is part of The Vincente Minnelli Blogathon hosted by Love Letters to Old Hollywood. Director Vincente Minnelli did more than perhaps any other person to turn the American film musical into an art form. His supreme achievement is the 1951 film, An American in Paris, which combines art, music, and dance into a moving portrait of love lost and won. An American in Paris tells the story of Jerry Mulligan (Gene Kelly), an ex-GI who returns to Paris after World War II. Jerry is living the life of a starving artist along with his composer pal, Adam (Oscar Levant) until his work catches the eye of a rich expatriate (Nina Foch) who has more than an artistic interest in Jerry. Things get complicated when Jerry falls for a beautiful young woman named Lise (Leslie Caron) not knowing that she is engaged to a successful singer (Georges Guetary). An American in Paris is based on the works of composer George Gershwin. MGM producer Arthur Freed acquired the rights from Gershwin's brother, Ira, in 1949 for Minnelli and Gene Kelly, who were determined to prove that film was, in the director's words, the "seventh art form" (Minnelli was referring to a 1923 essay by philosopher Ricciotto Canudo, which ranked cinema as one of the arts along with architecture, painting, poetry, music, dance, and sculpture). Encouraged by the international success of The Red Shoes (1948), the duo hired 20-year-old dancer Leslie Caron for the pivotal role of Lise, and they planned a lavish, 17-minute ballet sequence that cost around $500,000 (MGM shareholders screams of protest over the movie's budget was one of the reasons that studio chief Louis B. Mayer lost his job). Despite all the hand-wringing, An American in Paris was a huge international success that won six Academy Awards, including best picture. 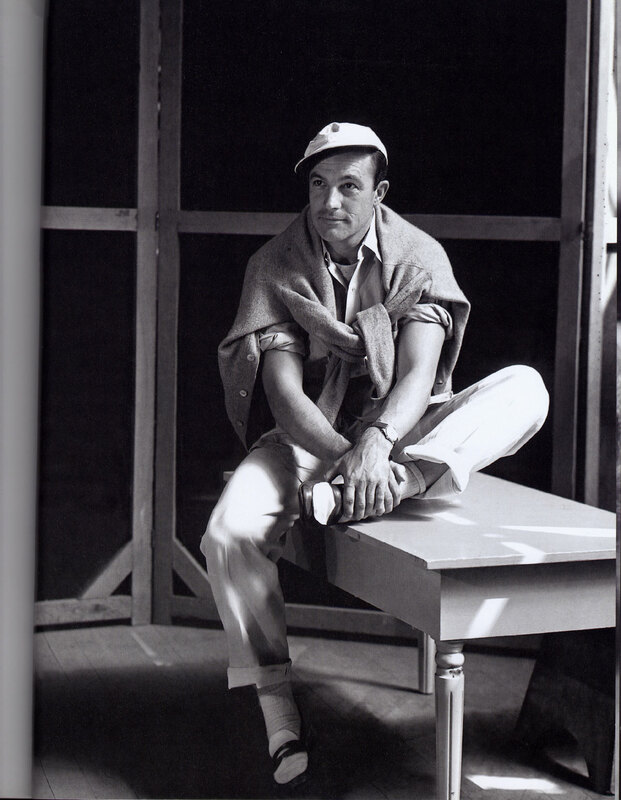 Gene Kelly takes a break on the set of An American in Paris (1951). Viewed today, An American in Paris is, along with Singin' in the Rain (1942), the high point of the American musical as an art form. The film starts out as a rather silly musical comedy with Kelly, Levant, and Guetary mugging to "By Strauss," and then moves into dazzling production number territory with Kelly's lightning tap-dancing in "I Got Rhythm" and the showgirls and electric staircase razzle-dazzle of "Stairway to Paradise." However, about halfway through the movie, An American in Paris takes on a melancholy mood. Kelly and Caron's lovely dance to "Our Love Is Here to Stay" has a bittersweet quality, and the movie becomes even darker during the masked ball scene when the wild party goers writhe around like they are in a German Expressionist horror film. At this point, the only way Jerry can achieve transcendence is through art, which leads to the famous dream ballet sequence that recreates Parisian landmarks through the eyes of great painters like Henri de Toulouse-Lautrec, Henri Rousseau, and Raoul Dufy. I'll leave you with one of the movie's happiest moments, Kelly teaching English to "I Got Rhythm." An American in Paris (1951) will air at 6 p.m. Jan 15 and 10:30 p.m. Feb. 1 on TCM. Available on DVD, Blu-ray and video on demand. This movie is so great. Definitely some of the best work from Minnelli and Gene Kelly. Thanks for bringing such a marvelous film to the party! 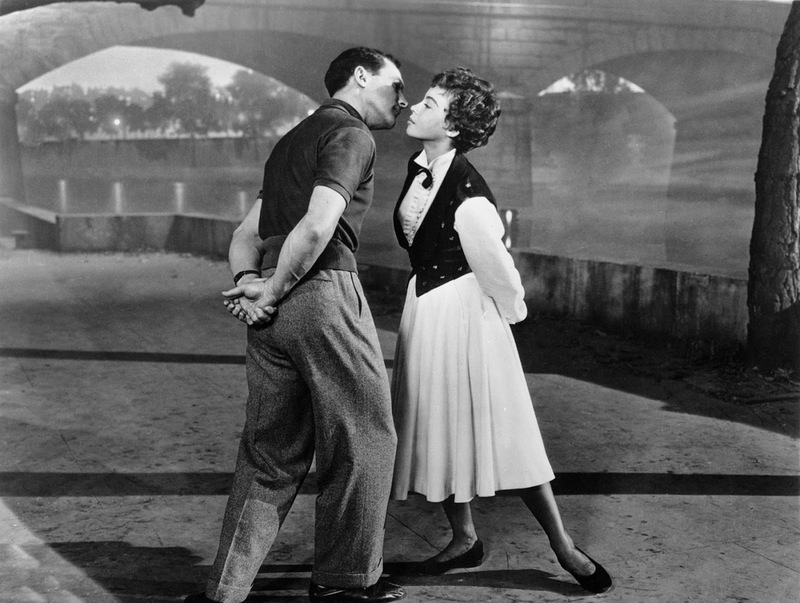 An American in Paris is such a lovely movie, and for years it was considered MGM's greatest achievement. Wonderful review!